Raise you’re hand if you’re so ready to see Natasha and Daniel come to life on the big screen! We hope your hand is raised, because everyone on Team Epic Reads’ are. 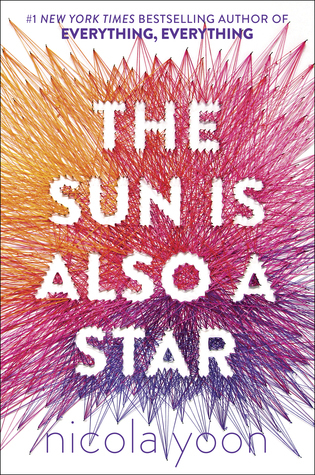 The film, based on the bestselling The Sun Is Also a Star by Nicola Yoon, is gearing up for its May 17th release with a newly released poster, still image, and trailer! Update: The first trailer is here! The full trailer will be hitting the web—and updated here—tomorrow. 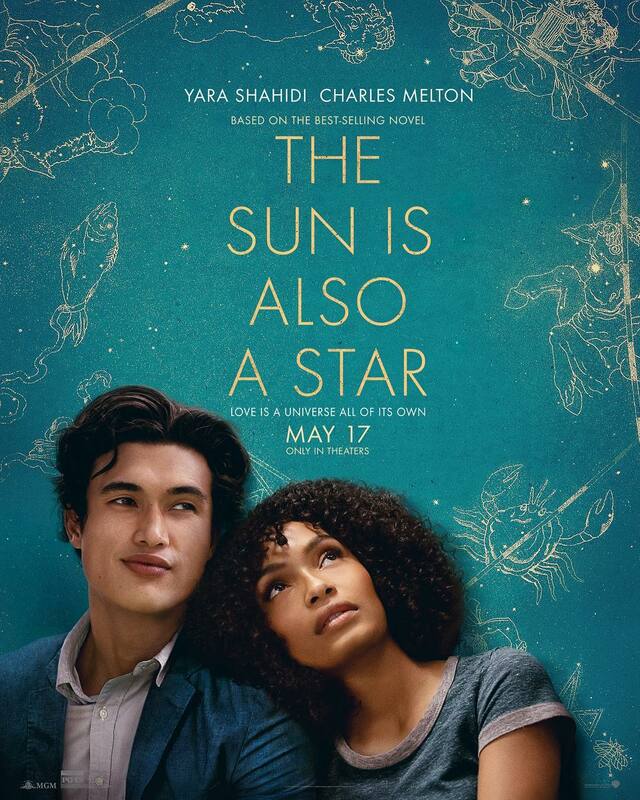 In the teaser, below, you’ll see Yara Shahidi’s Natasha and Charles Melton’s Daniel meet each other and is it just us, or can you already feel the chemistry between them?! We’re so excited to buy our tickets for this one, and can’t wait to get emotionally wrecked watching their journeys—both individually and their struggle to reunite and stay together—on screen! And if that’s not enough, check out the movie poster below! It’s definitely a change aestheticlaly from the rainbow-colored book cover, but the astrological motifs in the more somber colors behind them are already making us worry about the fate of their relationship—and what the universe has in store. Plus, Charles and Yara are perfect. 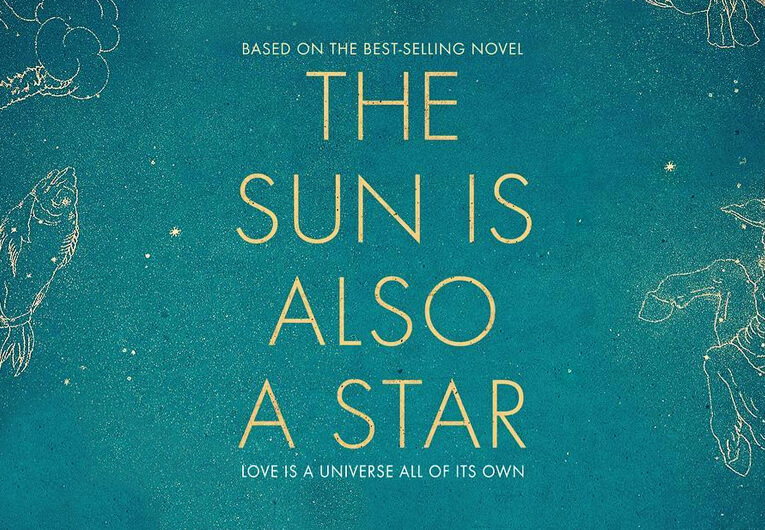 Buy The Sun Is Also a Star now!